Home » News » Given That Loss and Change Are Constants in Life, Why Is It So Hard to Let Go Of That Which No Longer Serves Us? Who else is feeling like our friend Time is playing a game with precious Earth by spinning her around faster and faster just to see who, and what, will hold on? The errands to run, the work to do, the family to feed, the house to maintain and the relationships to nourish just in one day alone can leave you feeling overwhelmed, upset and exhausted. But what if we didn’t have to hang on to the stuff that no longer serves us? What if we could just let Time and Earth play their games but know that we don’t have to join in? What if we could just let go of the expectations, the assumptions and the plans and trust that something even better is unfolding for us? I’m Ann Leach and for the past twenty-two years I have been helping women do just that personal and professional lives: to let go of the people, the places, the memories and the habits that no longer serve them so that they can step into their next phase of life feeling on purpose, clear and confident; no matter what age or stage of life they are in. Sometimes the letting go process has been forced on them through death, divorce or distance, other times letting go has been their only solution when they’ve wanted a better career, a better retirement , better finances or a better support circle. I bet you have had to cope with some of those same changes; we all have. In fact, that’s why I got into this work. After a lifetime of loss and change that includes the deaths of every male relative in my life by the time I was 21 and every female relative by the time I was 31, two cats and two significant relationships, I began to see that my new best friend was going to be Change. And did I mention I survived the Joplin, Mo. tornado of 2011 but lost my home and everything in it? I know, my life is starting to sound like a bad Movie of the Week! Over the years I discovered a process for coping that helped me find the silver lining in life’s clouds. As I worked through my feelings I found more clarity, more strength and more peace of mind and was able to move into the next chapter of life with more confidence and connection to what really mattered for me at that time. There have been many blessings as a result and I plan to share some of the ways I, and hundreds of my clients, have found to cope with life’s ups and downs on this web site each month. I hope you’ll join me! If you are having your own letting go challenge right now, please feel free to email me at ann@lifepreserversgriefsupport.com for some support and coping tips. 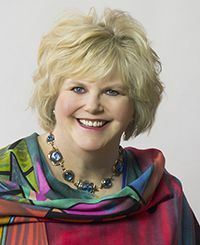 The owner of the Creative Cottage in Joplin, Missouri, Ann Leach is a highly experienced coach, speaker and writer focused on building a global grief community designed to assist people in moving through loss and change after a life-altering event. She also owns and operates Life Preservers Grief Support, a global grief support community, as well as Your Grief Relief Solution. Her goal: To help people make peace with grief. The Life Preservers site offers a signup link her free ezine, “In the Flow.” Ann’s preferred training tools include teleseminars, publications and products, retreats, conference break-out sessions and special events. She serves individuals and professionals at work and at home. Her strengths are group facilitation, strong interviewing skills, low cost/no cost ideas for marketing support, developing your writing and presenting skills, creating joint ventures. The owner of the Creative Cottage in Joplin, Missouri, Ann Leach is a highly experienced coach, speaker and writer focused on building a global grief community designed to assist people in moving through loss and change after a life-altering event. 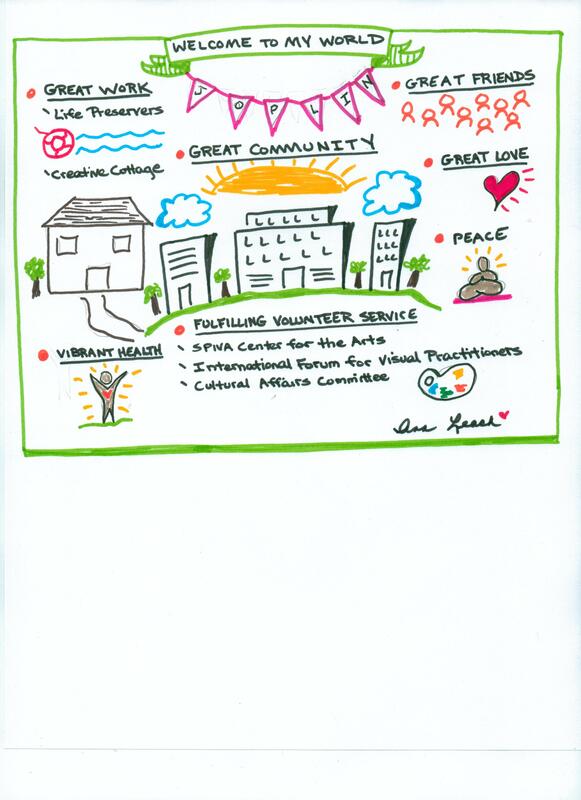 Contact Ann at Ann@CreativeCottageJoplin.com.